Excited to share a shoot from earlier this year that was featured on Wedding Chicks. 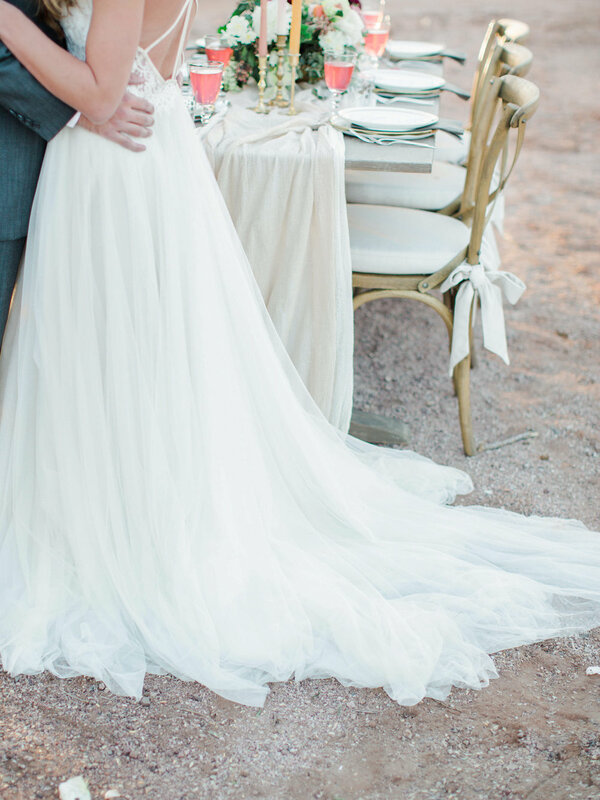 This pretty shoot was set in the gorgeous Papago Park in Phoenix, Arizona and featured a colorful, cheerful color palette! The flowers are always one of my favorite elements, but I can't choose a favorite from this set because all the artists were so talented! Check out my favorites below and be sure to visit the wedding chicks feature linked above!